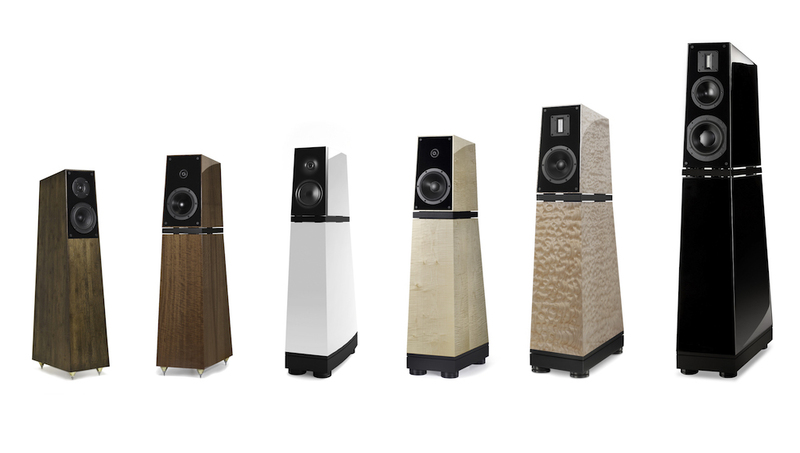 Like so many Verity Audio loudspeakers, their Lohengrin has had a long product life. Verity Audio’s design and engineering team is never in a rush to change or update their products unless a change is truly warranted. This runs counter to the current business and technology climate which seemingly rewards those who do constantly change their products. Sadly, these constant changes often are not necessary and come in the expense of a not insubstantial investment audiophiles and music lovers have made in the discontinued model; not to mention the investments made by speciality high end audio retailers who assist these folks in their pursuit of sonic and musical reproduction excellence. Only recently did Verity’s team make the notable design improvements that give the Lohengrin its “IIS” moniker. And, they’ve made these changes available to all Lohengrin owners at a nominal expense. Is $100,000 plus for a pair of loudspeakers a good value? In the case of the Verity Audio Lohengrin IIS one could argue it is, especially for those who value what these beautiful instruments bring to their lives. Is $7,000 plus for a pair of loudspeakers a good value? One might say the same thing about the mighty Finn as one does about its big brother the Lohengrin. And while you’re at it, every Verity Audio model between the two will bring you years and years of musical enjoyment. One might call it a “sound investment.” Or has that cliché been used a few times too many? Go listen and decide for yourselves. Where? Contact us and we’ll tell you.